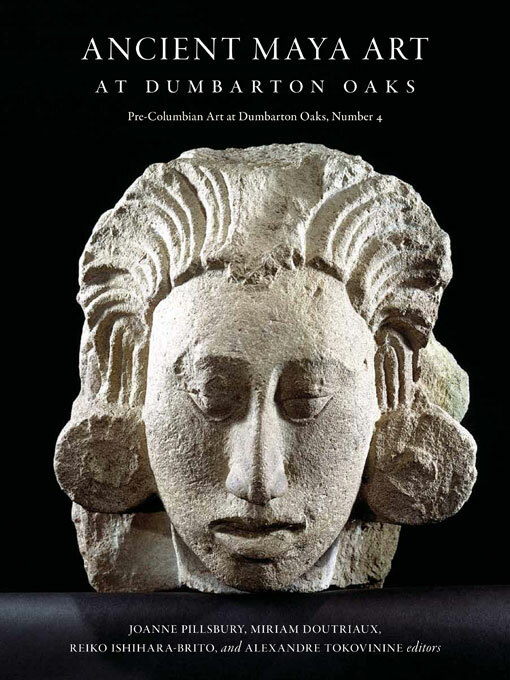 Based on the comprehensive study of one of the most important collections of Maya art in the United States, Ancient Maya Art at Dumbarton Oaks is a scholarly introduction to one of the great traditions of sculpture and painting in ancient America. Assembled by Robert Woods Bliss between 1935 and 1962, the collection is historically important, as it was one of the first to be established on the basis of aesthetic criteria. The catalogue, written by leading international scholars of Maya archaeology, art history, and writing, contains detailed analyses of specific works of art along with thematic essays situating these works within the broader context of Maya culture. Monumental panels, finely worked jade ornaments, exquisitely painted ceramic vessels, and other objects—most created in the first millennium CE—are presented in full color and analyzed in light of recent breakthroughs in understanding their creation, function, and deeper meaning in Maya ritual and history. Individual essays address the history of the Dumbarton Oaks collection; Maya culture, history, and myth; and Maya aesthetics. They also study specific materials (including jade, shell, and fine ceramics) and their meanings. Scholarly yet accessible, this volume provides a detailed introduction to Maya art and culture. Other volumes in this series have focused on objects from the Andes, eastern Mesoamerica (Olmec and Maya), and western Mesoamerica (Aztec, Mixtec, Zapotec, Teotihuacan, and Veracruz).